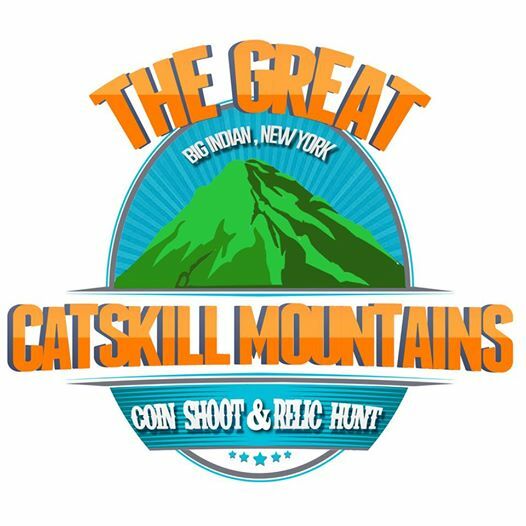 The Nor’easters Metal Detecting Club is hosting The Great Catskill Mountains Coin Shoot & Relic Hunt in Big Indian New York this weekend, the 26th & 27th of July. Luckily, through a sudden and happy turn of events I am able to attend this hunt. I was kind of bummed because first I was going to go, then I couldn’t go, and today, I’m going. Yippee!!!! You can use the link above to get details on their Facebook page. 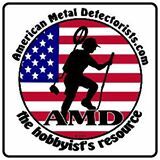 I would like to give a shout out to the American Metal Detectorists & Relic Recoverists Group, and Evan Granger from Big Boys Hobbies for the opportunity to win the Lesche digger, which I received today. That was fast–Thank You! 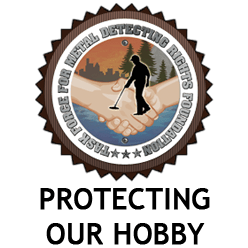 The Task Force for Metal Detecting Rights liason, Howard Lowenfels was scheduled to meet with NY City Parks (Mike Dockett) today. As soon as the information/results of this meeting are available they will be posted on their website, http://www.detectingrights.com. The Hunts & Events area of the website has been updated, so check it out to see whats going on in your area. I don’t limit the events section to detecting only, I include Civil War events, historical society events, re-enactments, etc… But–I assume no liability for errors or omissions, so please be sure to double check dates, times, fees & membership requirements. If you have any events you would like listed, please feel free to email them to me through the contact tab on the website. 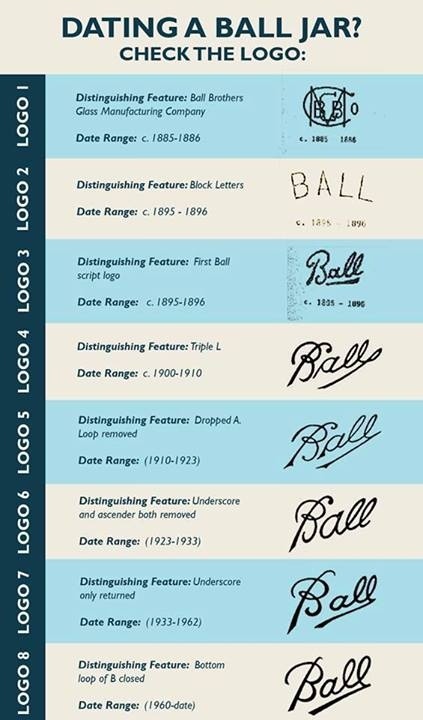 And finally, here’ a neat chart you might want to keep handy or print out for dating those Ball Jars.